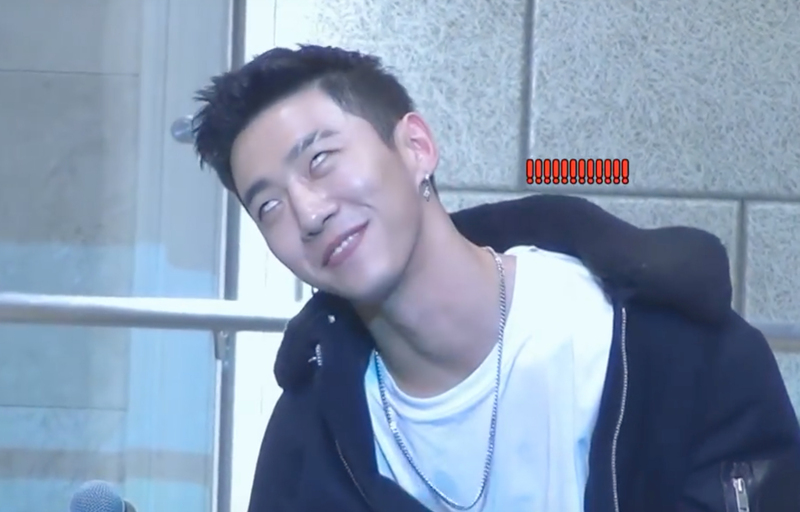 Yongguk was doing everything but posing cooly for the camera. B.A.P held a fan sign for their 'Young, Wild & Free' release in 2015. 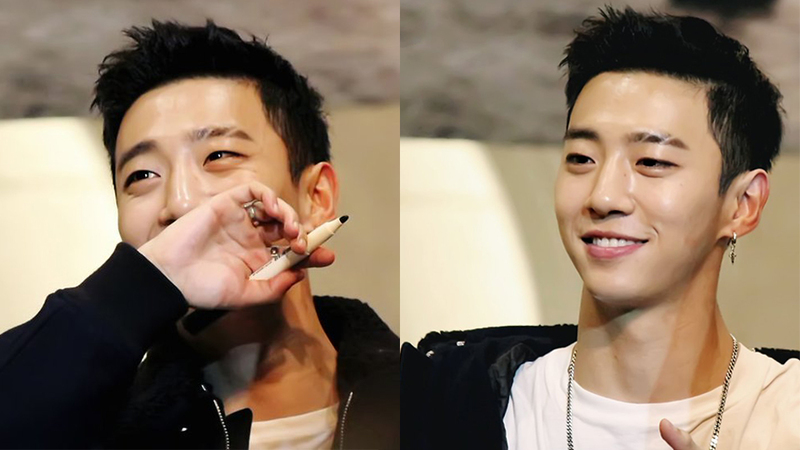 At one moment during the fan sign, Yongguk was having his picture taken while seated at the table when he decided to do it, his way. Seeing the camera on him, he immediately rolled back his eyes which showed more of his white pupils but while having a smile on. You might have thought it was just a one time playfulness but he proved it wrong with another eye roll when another camera was on him. Watch the playful moment at the 0:16 mark in the video above!